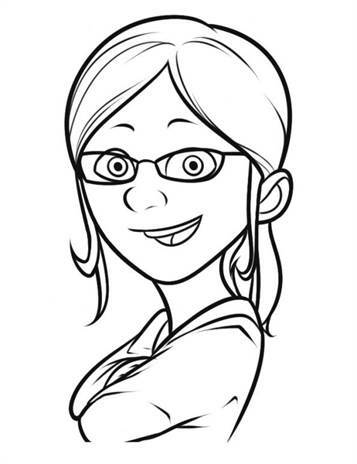 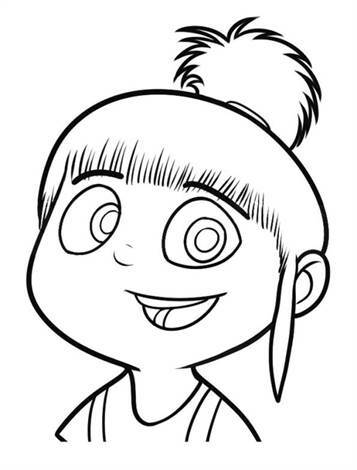 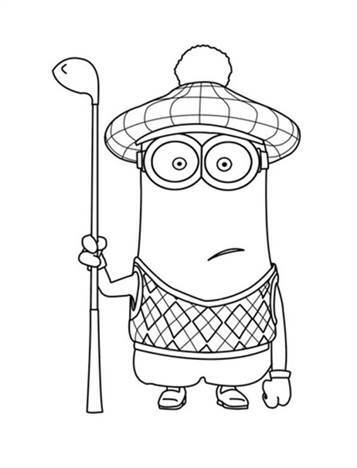 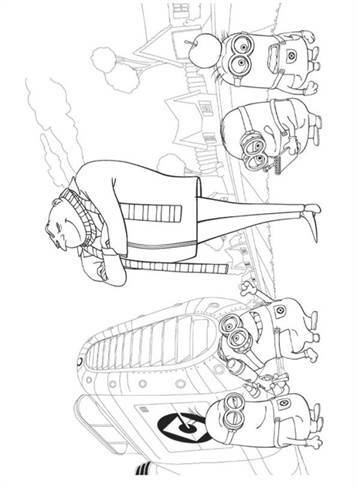 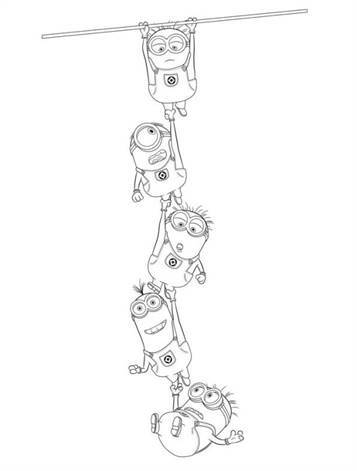 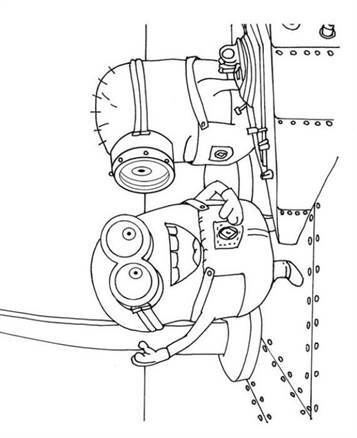 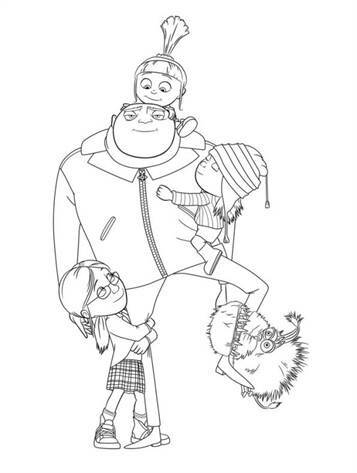 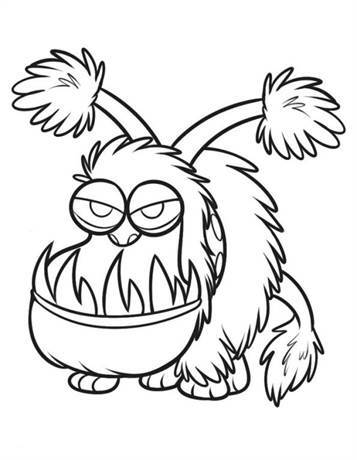 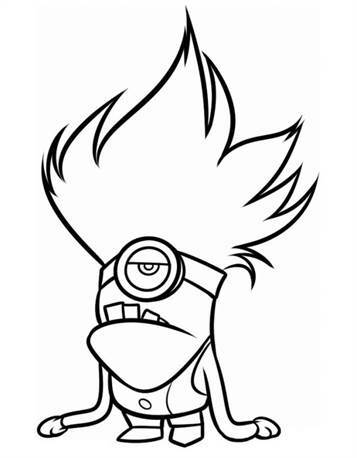 Coloring pages of the movie Despicable me. 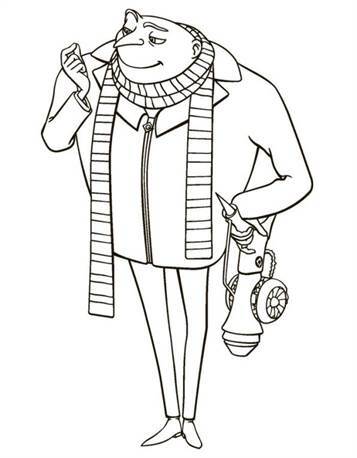 Gru, a super-villain, has his pride injured when an unknown super-villain steals the Great Pyramid of Giza, an action that is described by his colleague Dr. Nefario as making "all other villains look lame." 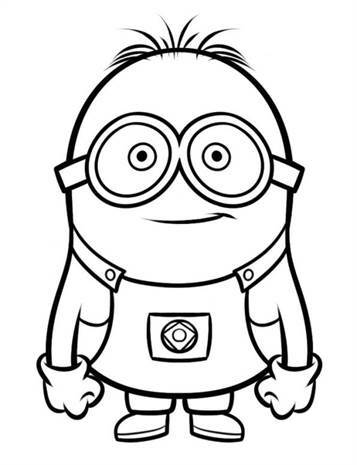 Gru decides to do better, with the assistance of Dr. Nefario, by shrinking and stealing the moon, an idea based on his childhood dream of being an astronaut, which was always discouraged by his mother Marlena. 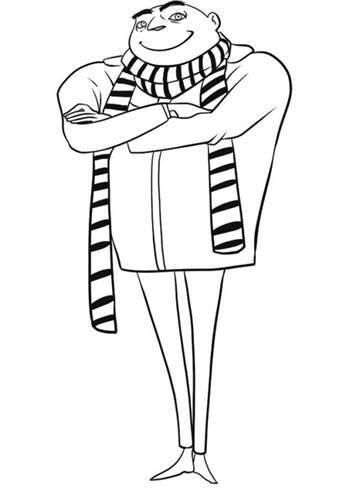 The plan is expensive and Gru seeks a loan from the Bank of Evil, where the president Mr. Perkins is impressed by the plan, but will only provide the money if Gru can obtain the necessary shrink ray first. 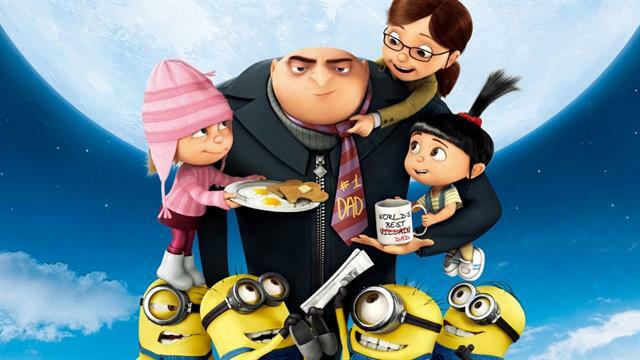 Gru and his minions steal the shrink ray from a secret base in Asia but the up-and-coming super-villain, Vector, who was also responsible for the Pyramid theft, immediately steals it from Gru, as revenge for freezing his head earlier. 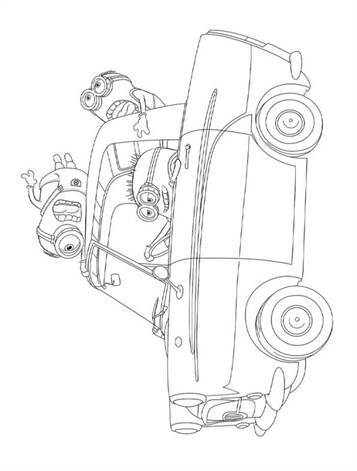 Gru attempts to break into Vector's fortress to get the shrink ray back but is defeated by numerous booby traps. 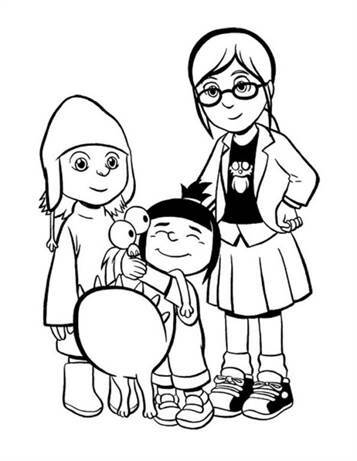 However, he notices three orphan girls, Margo, Edith, and Agnes, are able to easily walk into the base because they are selling girl scout cookies. 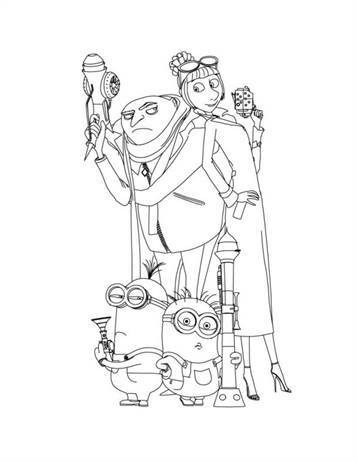 Gru, faking his credentials as a dentist, adopts the girls from Miss Hattie's Home for Girls, planning on using them to infiltrate Vector's base so he can get the shrink ray back. 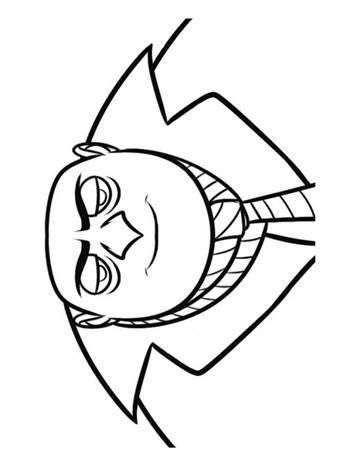 Nonetheless, Gru has difficulty nurturing them properly due to their rambunctiousness, their ballet classes, and his own ineptitude as a parent.